Productivity doesn’t start at work. You’re a business that cares. You care about your employees’ happiness. You care about your clients’ experience with your brand. Leadership, engagement, and the well-being of people that work for you matter to you as much as the bottom line does. In the day-to-day of leading a company, it can feel like you’re totally out of integrity with your mission and vision for the business. Productivity, leadership, engagement, and growth come to life when they’re part of a whole. I specialize in feng shui, mindfulness, and energetic consultation for businesses that care. Spaces that promote wellness, abundance, and growth for your company. Your space dictates the culture. Whether it’s exciting, nourishing, daring, luxe… your brand speaks through your space. User-friendly spaces that leave clients and guests feeling cared for, and loyal to your brand. 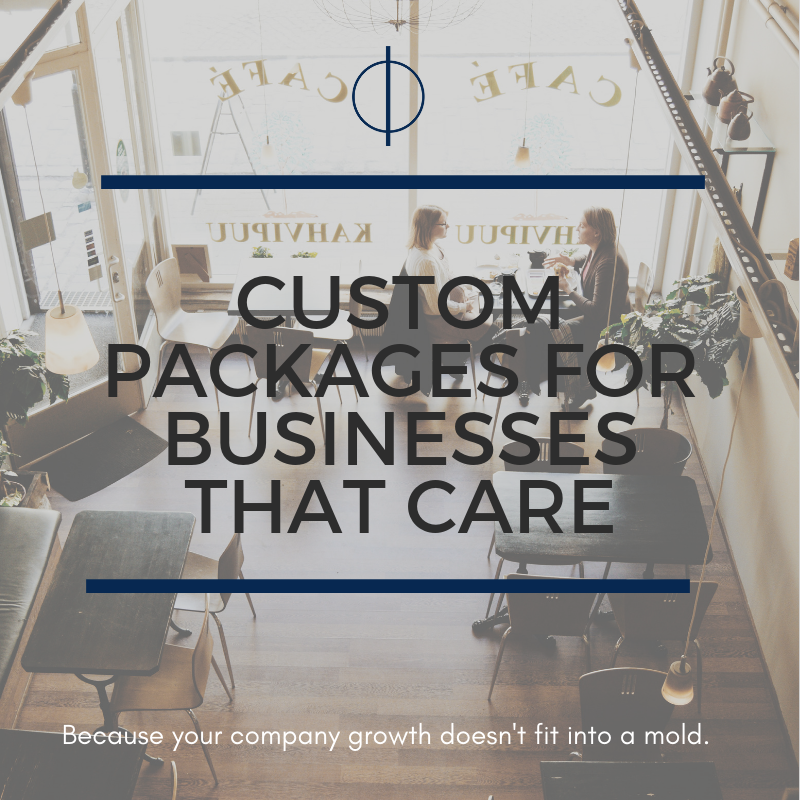 Create guest and client experiences that set your business apart. Intentional leadership from the highest levels that is genuine, powerful, and promotes a culture of energized productivity and growth. Leadership isn’t about who’s in charge - it’s about who leads the energy. Bring in the Feng-Shui guy! Your employees will love this one-day workshop teaching them how to bring balance and well-being into their lives, so they can fully actualize their potential at work. This is an experiential workshop! Feng Shui and Meditation techniques that change the game for good. The ultimate success of your company is measured by the bottom line, and if you’re a business that cares, you’ve got other metrics in mind, too. The happiness of your employees. Creating opportunities for growth. Cultivating clients that come back over and over, and bring their friends, too. This kind of success - success including and beyond the dollars - depends on your company culture. I’ve helped companies refine their mission and vision and bring that to life through their space, their mindfulness practices, and their leadership. Ultimately, success that includes money, and also pride and legacy, depends on total integrity from the top CEO to the places that plants grow in the office. This is performance coaching like you’ve never seen it before. 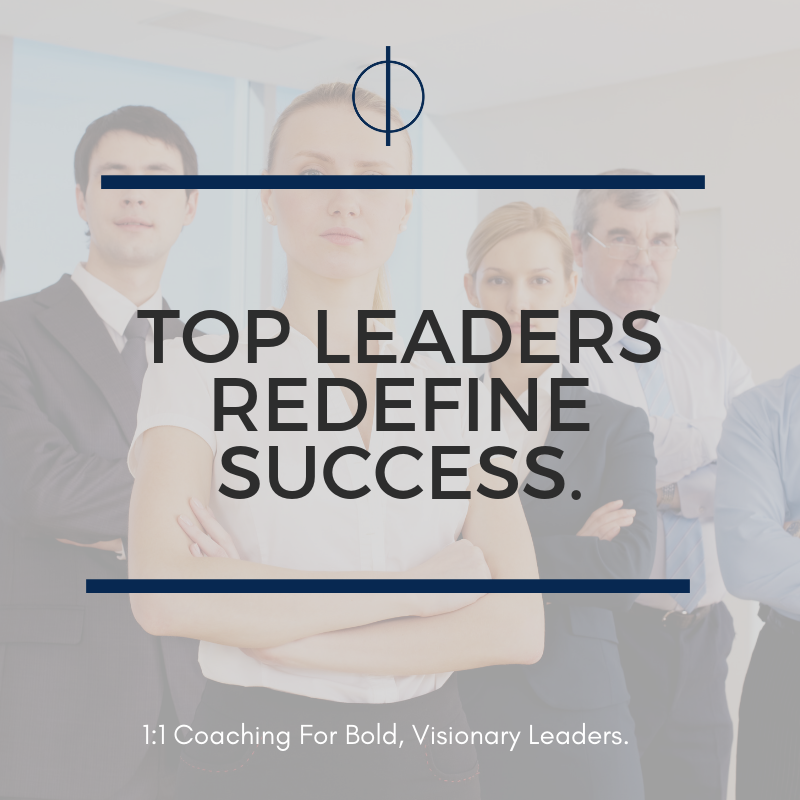 We work together to deeply transform your inner leadership. You’ll step up into the leader you want to be (and that you know you are). Top leaders are innovative, and present. They inspire and motivate others. The walk the talk of their company’s mission. By playing full out in integrity with the brand, top leaders raise the bottom line and redefine success. If you don’t see what you need, contact me for a completely bespoke proposal of services to meet your needs.